You’re right, healing your skin has never been this easy and never felt so good. This deliciously creamy blend of pure cocoa butter and smooth avocado butter and oil, melts directly into your skin, deeply nourishing it. The result? Your skin will feel oh-so-pampered. Soften and enrich your skin the natural way. Okay, cocoa butter is a natural extract from the cocoa bean. 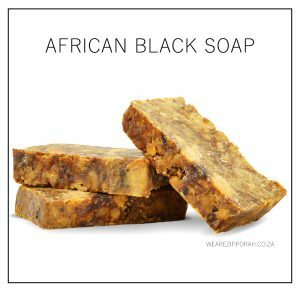 It has been used for hundreds of years to soften skin and smooth away marks and blemishes. It also remains the #1 choice to fight stretch marks during pregnancy, weight loss or body building. Avocado butter and oil leave your skin feeling baby-soft. It melts into your skin, healing and restoring dry and damaged skin. This is why we can’t get enough of these three in one butter. No. You might be tempted to because it smells so good. OKAY, WHY IS AVOCADO BUTTER AND OIL SO INCREDIBLE? 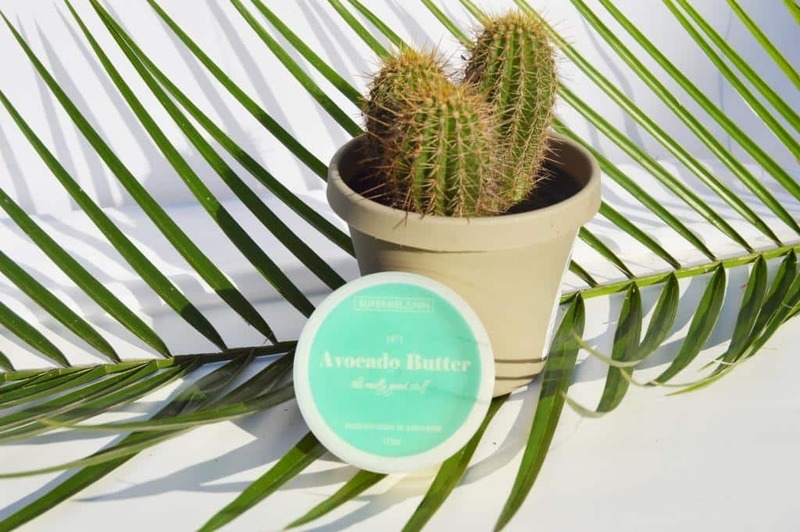 Avocado butter deeply hydrates all skin types: No matter your skin type, avocado is known across the world for helping heal dry, oily and sensitive skin with continued use. The oil and butter remove dead skin cells and help promote new skin growth, skin texture and density. Nourishes dry and damaged skin: because avocado butter is so easily absorbed by your skin, you can trust it to deeply nourish your skin. The amino acids in avocado oil and butter help to restore nutrients in the skin effortlessly. Reduces marks and wrinkles: avocado butter has been known to help reduce skin marks and wrinkles by deeply penetrating the skin. It hydrates and reduces fine lines on the skin. Natural sunscreen: yes, you heard right. 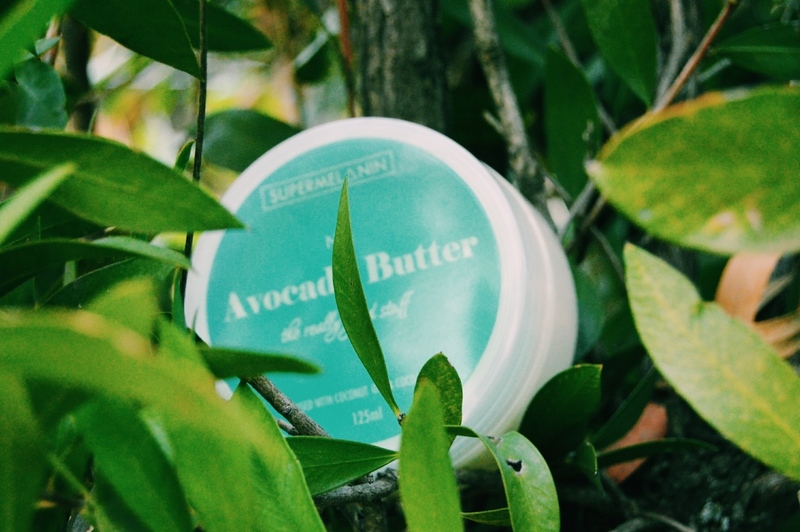 Avocado butter protects you skin from the harmful UV rays of the sun by creating a barrier for your skin. WHAT ARE SOME BENEFITS OF THIS COCOA BUTTER? Antioxidants: Cocoa butter is high in antioxidants which help fight off free radical damage to the skin. Free radicals can cause skin aging, dark patches, and dull skin. Protecting your skin from free radical damage is a must if you want healthy and younger-looking skin. Cocoa butter is essential to combat aging. It’s a must for any skincare routine, and congrats, now it’s part of yours. Stretch Mark Reducer: There are many women who claim that the regular use of cocoa butter was what kept stretch marks away while they were pregnant. We’re not entirely convinced anything can keep stretch marks away for good. People also say that cocoa butter helps to heal scars. Deep Hydration: Cocoa butter is high in fatty acids and hydrates the skin deeply, making it a wonderful addition to body moisturizers and lip balms. It contains oleic acid, palmitic acid, and stearic acid all of which nourish the skin deeply.Your skin will feel loved in no time. Sensitive Skin Healer: Like Shea Butter, Cocoa butter has been noted to help skin irritations such as eczema and dermatitis.